This handcrafted two layer silver tone rolo necklace features lots of purple gemstones and spiritual new age charms! 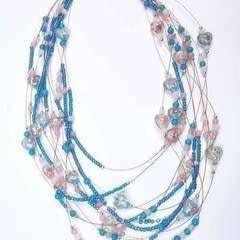 Measures 19" in length. 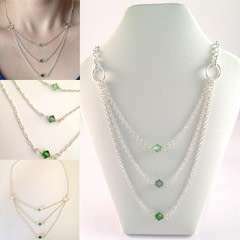 Features vintage clear rhinestone snap clasp closure. 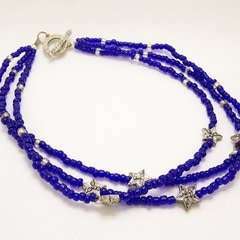 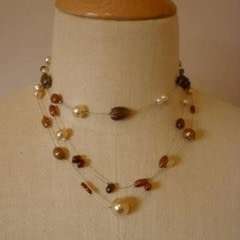 Some beads include.. amethyst gemstone beads, goldstone gemstone beads, hematite gemstone beads, color changing mood beads. 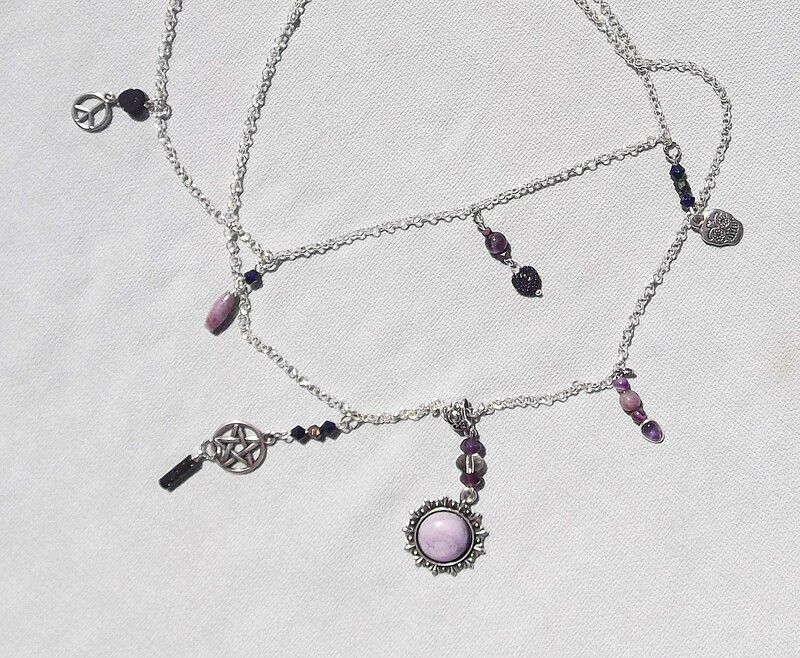 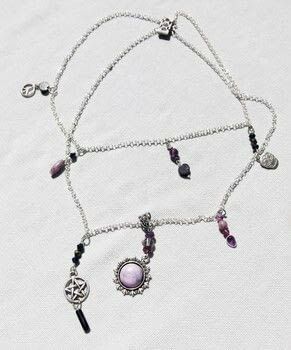 Charms include pentagram, peace sign, skull, and light purple gemstone cabochon in silver tone ornate setting.